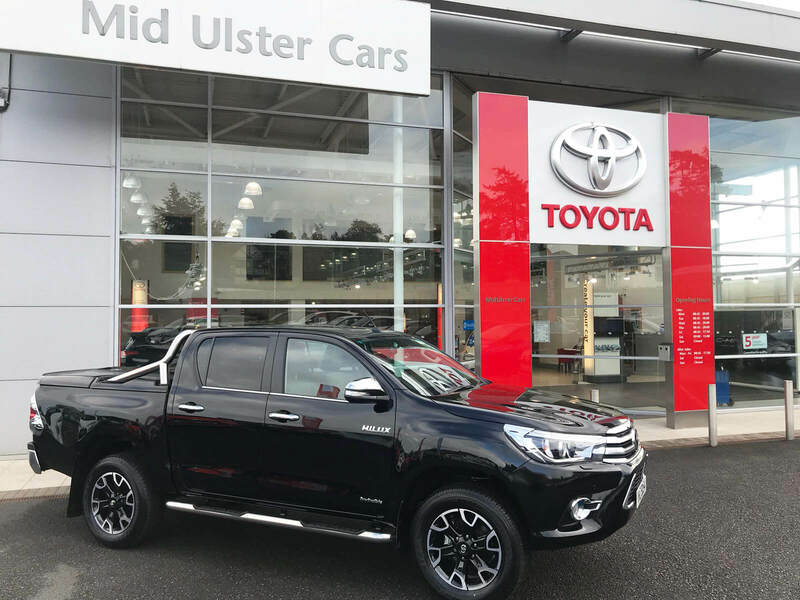 With over 40 years’ experience with the Toyota brand, we are proud to serve customers right across Northern Ireland. 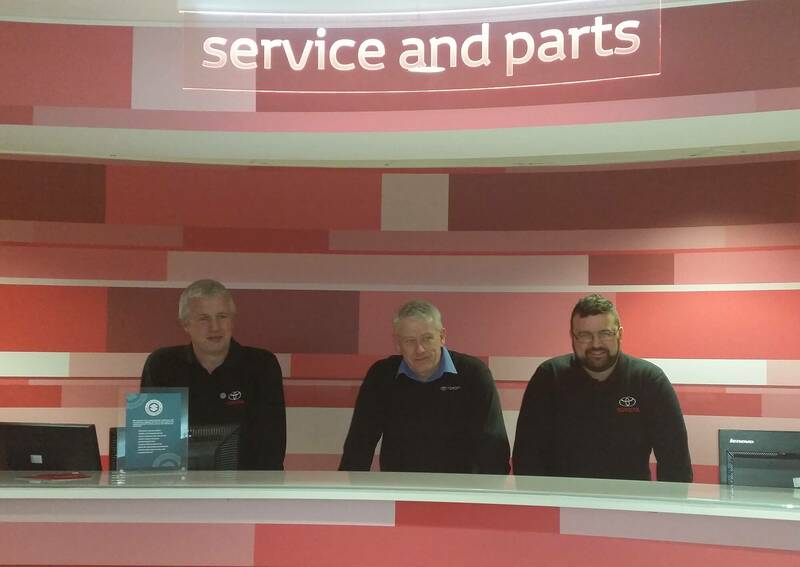 Situated in Mid Ulster, our centre is conveniently located for customers across the entire province. 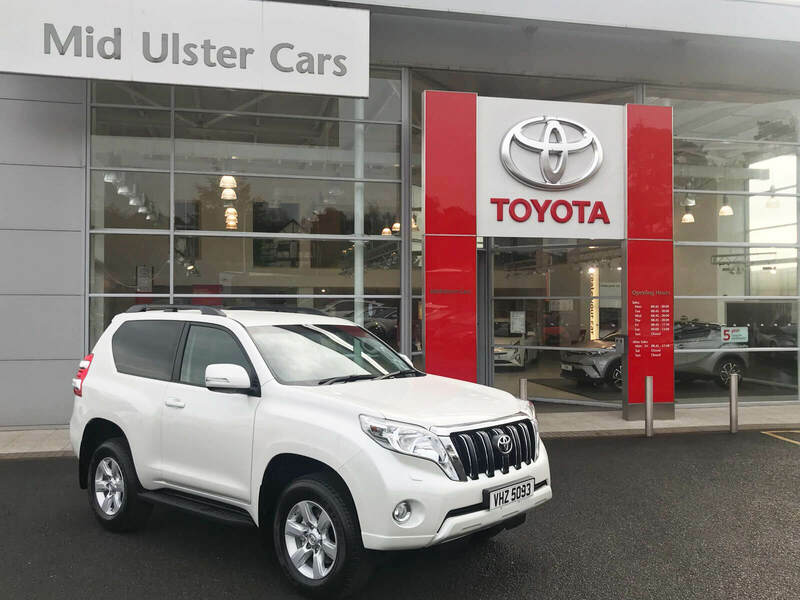 Mid Ulster Cars provides a range of offers on both new and used approved Toyota models. 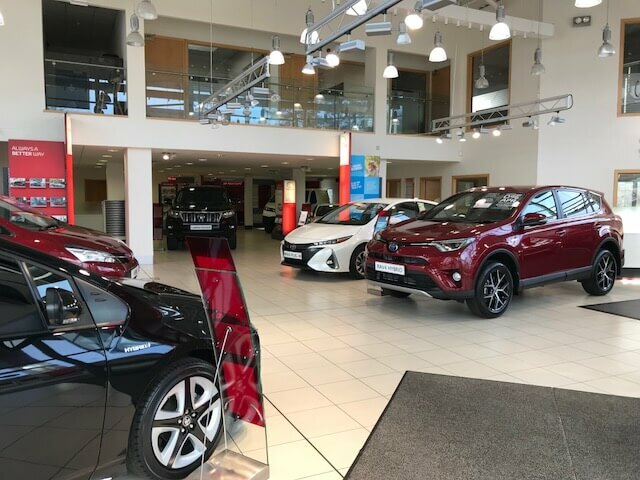 We also have Approved Toyota Service and Parts Departments on site where our Toyota trained technicians service and repair Toyota vehicles at very keen prices using genuine Toyota parts. 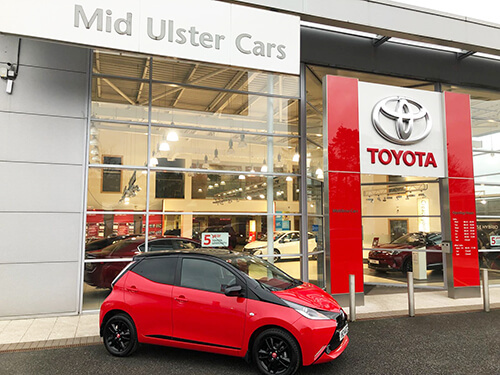 We look forward to welcoming you to Mid Ulster Cars Toyota. Since 1994 Toyota have sold approx. 8.53 million RAV4’s, which makes it Toyota’s best-selling SUV and it is now in its fifth generation it’s back and better than ever. 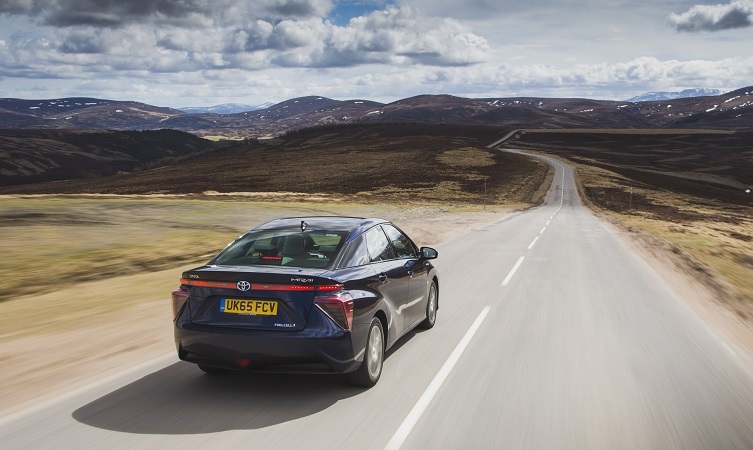 Toyota have splashed out and gave it a revamp based on Toyota New Global Architecture Platform (TNGA) bringing significant benefits in the driving, handling, safety, interior and all round driver enjoyment. When did you start working for Toyota and how did you get to where you are today? The Team at Mid Ulster Cars got in the Christmas spirit recently by holding a Christmas Jumper and Bake Sale day. Staff and customers were treated to a selection of delicious cakes and buns by our talented staff bakers to raise much needed funds for Save the Children. Thank you to all our staff and customers for getting involved and helping us to raise £200 for Save the Children. 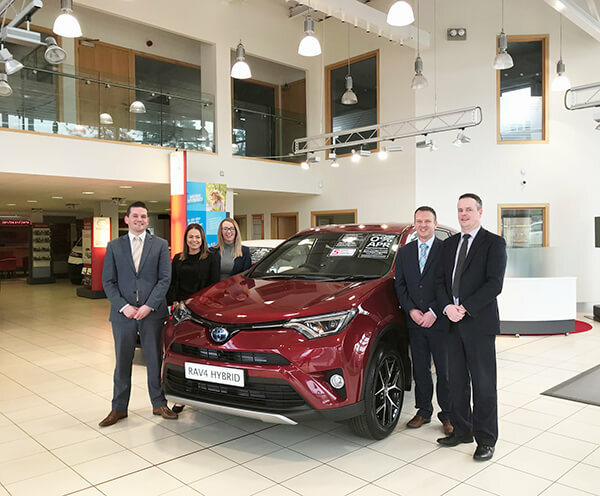 In Northern Ireland, the demand for hybrid vehicles continues to increase, with factors such as fuel efficiency and vehicle emissions becoming more and more prevalent. 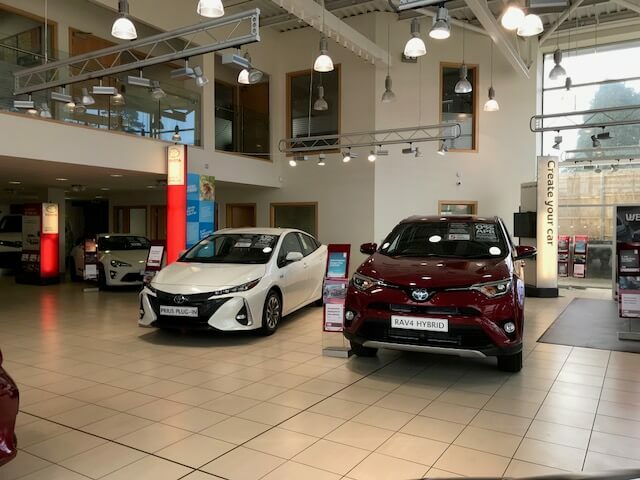 In our showroom we have noticed that many customers, both new and returning, are choosing to make the move from their old petrol or diesel model in favour of Toyota Hybrid. 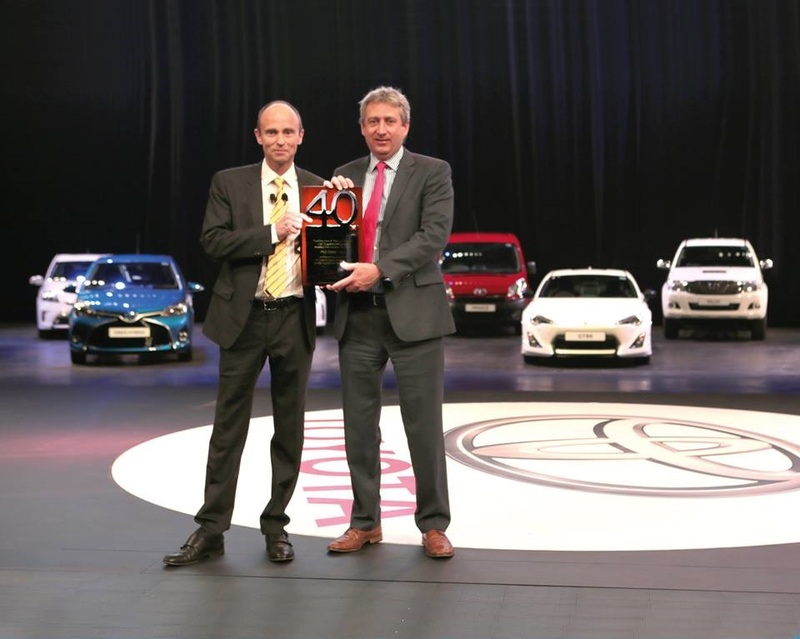 Among them were Gerard Rogers who has been part of the team for 40 years along with Kieran Muldoon and Martina Ferguson who have achieved 30 and 25 year milestones respectively. Presentations were also made to staff to had achieved 15 and 10 years service. 2 million Hybrid vehicles and counting! 2 million… that’s a big number! 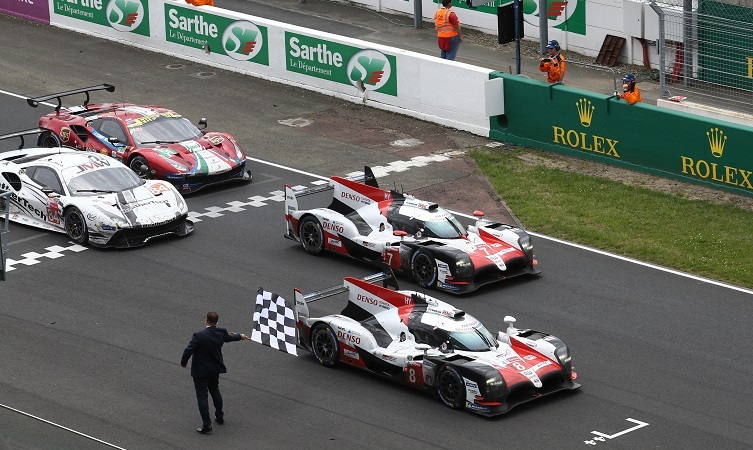 But that’s what Toyota has achieved, sales of 2 million hybrid vehicles in Europe. Read more about 2 million Hybrid vehicles and counting! This year marked the 41st anniversary of the trek which has traditionally chosen a charity to benefit from the fundraising activity, this year Asthma UK was the nominated charity. It's time to leave the old way of driving behind. Toyota Hybrid cars save fuel, reduce emissions and even recharge their batteries without being plugged in. You might think they are complicated to own, yet the opposite is true – they are designed to make your life easier. Find out exactly what is a hybrid car and how they work right here.